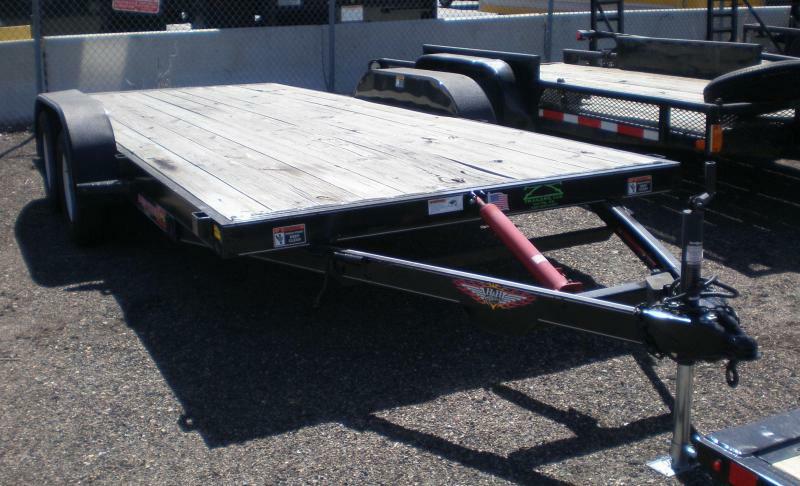 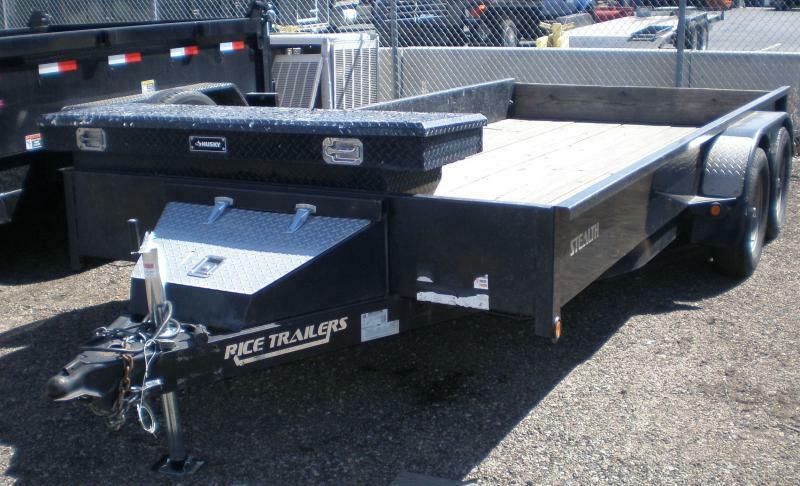 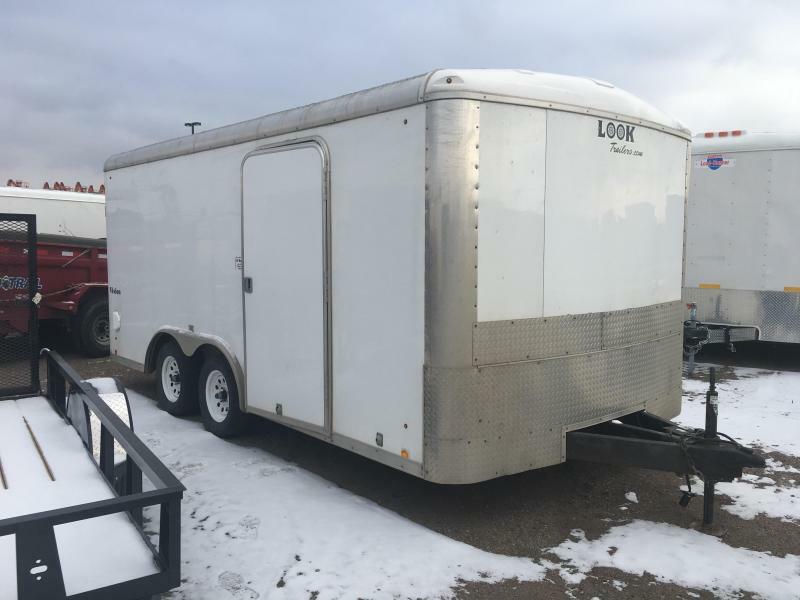 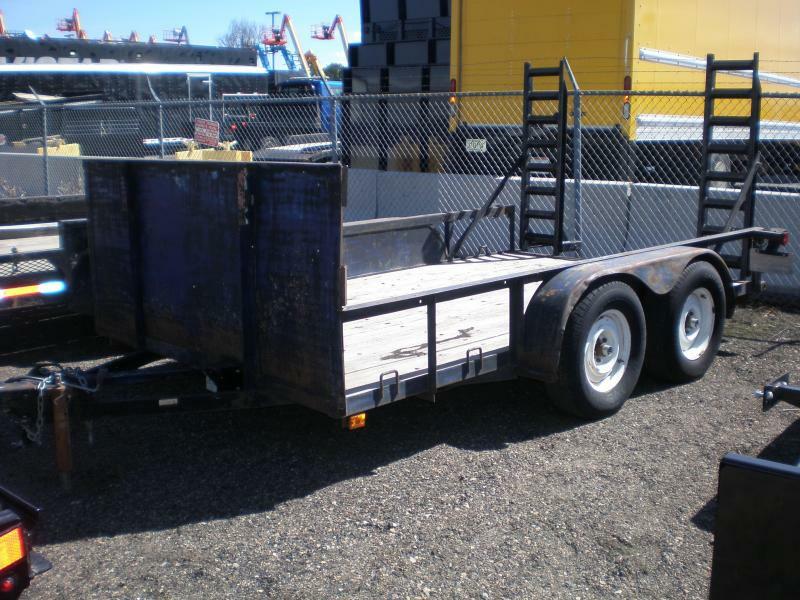 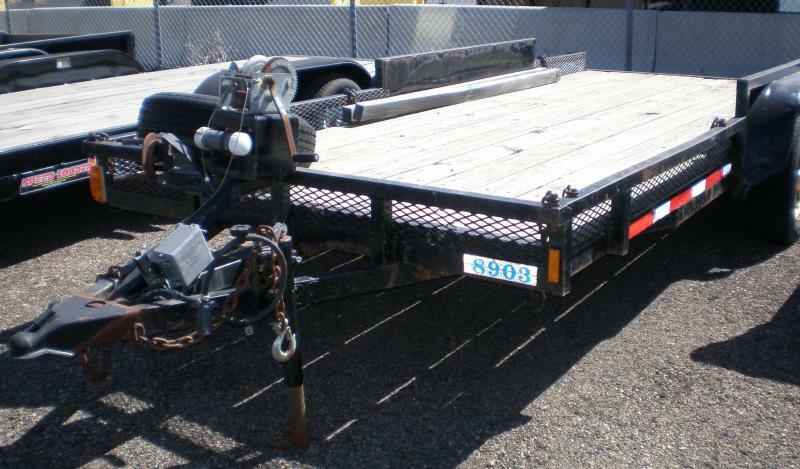 Used trailers sell very quickly. 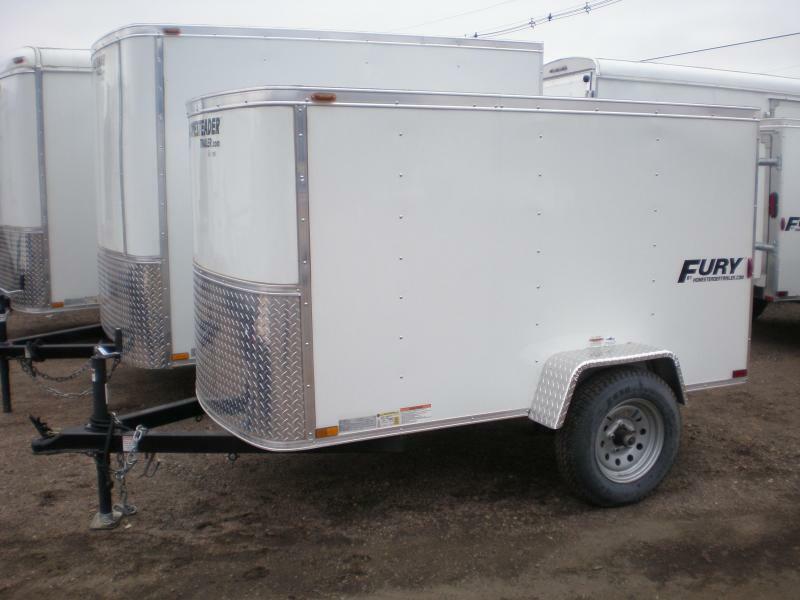 Please give us a call for current availability. 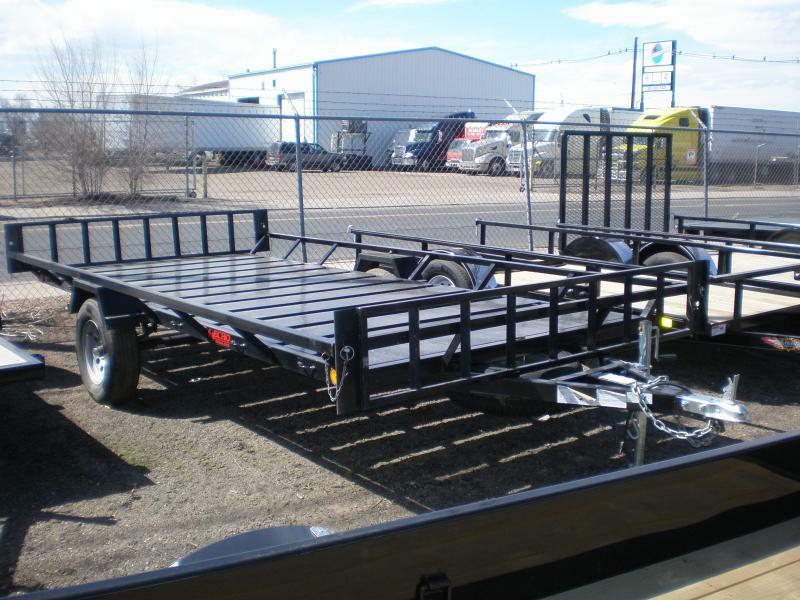 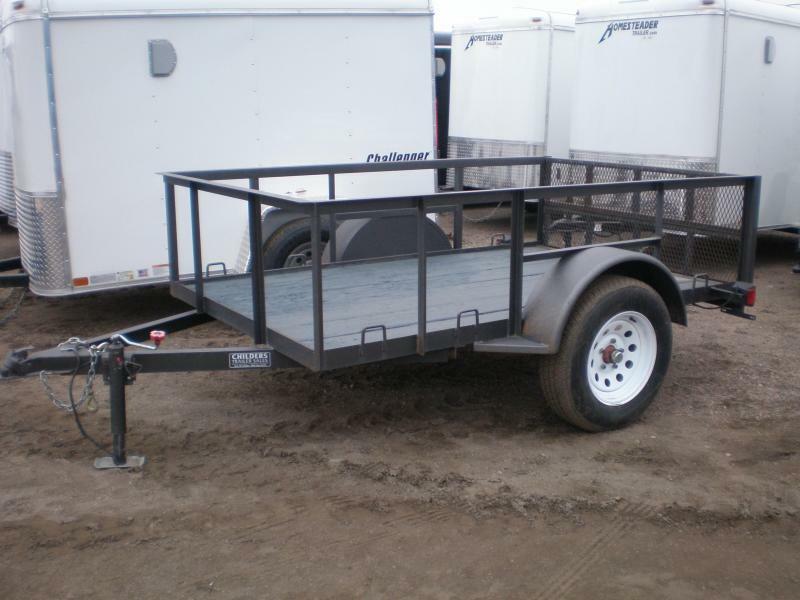 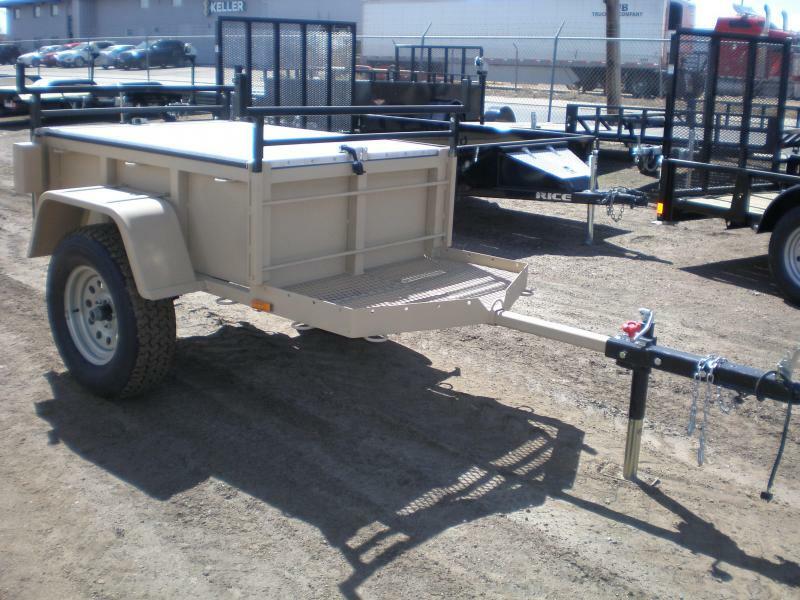 If you have a used trailer you would like to sell, we are happy to give you a price quote.